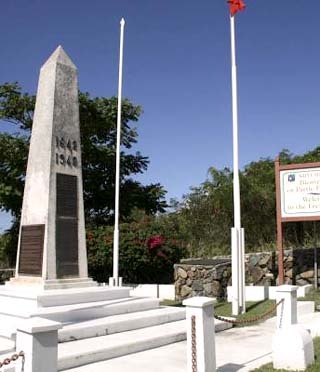 St Martin/St Maarten is the smallest island in the world shared by two different nations - the French and the Dutch. This co-existence has lasted for over 350 years. Their border is indiscernible, and people cross back and forth never realizing they are entering a different country. Each side has retained much of the distinctiveness of its national culture. 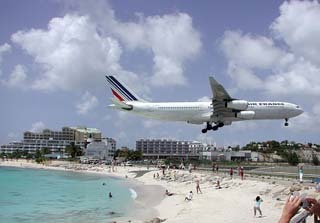 St. Maarten (Dutch) is an active center for tourism and trade, is more developed and very Dutch. It's also home to a busy cruise port and commercial district. The French side offers more elegance and comfort with luxury resorts and fine-dining restaurants. St Martin is also well-known for its shopping, offering some of the latest in French fashions. Both offer water-based activities, whether its diving, snorkeling, fishing or beaching. No matter which side of this unique destination one chooses first, a great time will be enjoyed. Times to Travel: With its location midway in the chain of Caribbean islands, St Martin/St Maarten is sunny and warm year round. There is little temperature variation throughout the year, averaging 82° F (27° C) in the summer and about 80° F (26° C) in the winter. The cooling trade winds keep the island temperate all year. The average annual rainfall of approximately 45 inches, occurs mainly in the late summer and early fall.